Can I see the default WordPress comments? Speed up your website using our own Fresh Performance Cache plugin for WordPress. 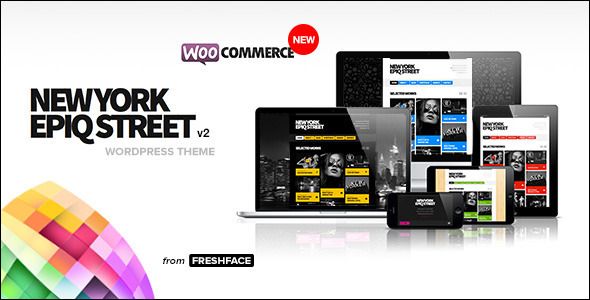 New York Epiq Street is a modern and fresh WordPress Theme suitable for all work positions and all possible situations. It means this template is perfect for artists, scientists, freelancers, accouters, developers, therapists, controllers or auditors. If you are more into art as photographer, graphic designer or writer you will appreciate portfolio which you can use with this template where you can easily show all your work to the whole world. As mentioned, all work positions can use this theme it means even dentists, orthoptists, medical clinics, private clinic, doctors, optometrists, pharmacy owners, surgeons, psychologists and pediatrics. There are also judges, attorneys and lawyers between our customers. 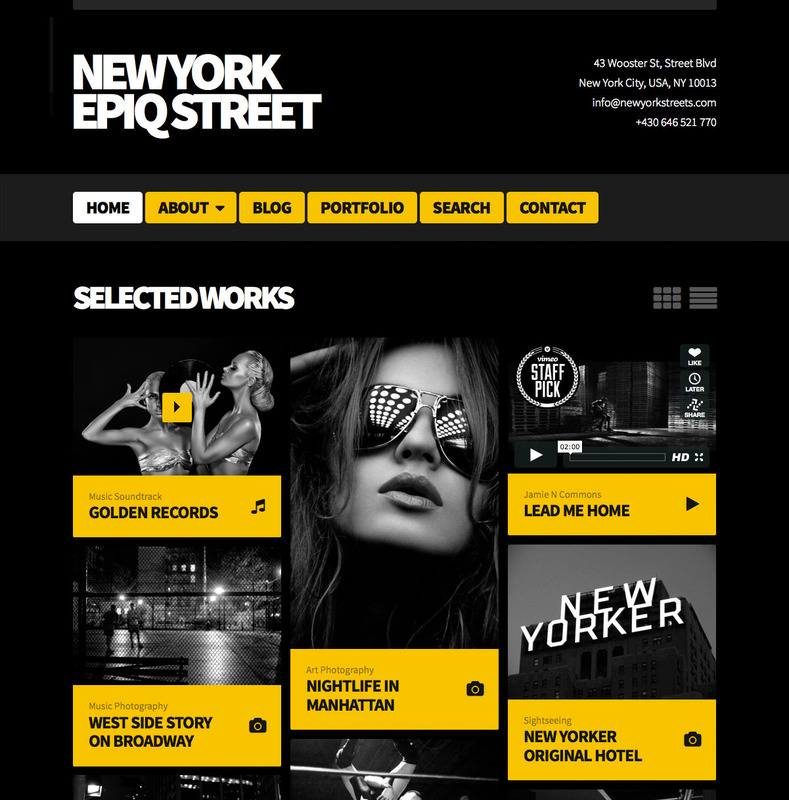 New York Epiq Street theme is very popular among business men, accouters and sales managers as well. They found it suitable for their business and they are using this theme to get closer to their customers thanks to its unique and nice design. This template is suitable even for larger business like hotel, hostel, grocery store, restaurant, wine bar and coffee. But you can be even freelancer to enjoy this theme. If you are freelancer like screen writer, video editor, personal trainer, food critic, blogger, stylist, book reviewer, nutritionist, musician, web designer this theme is great option for you to easily present yourself and your products. Maybe you even own shop like grocery shop, wine shop, jewelry shop, cellphones shop or art shop and you can use New York Epiq Street theme to present your company. And if you are developer we are sure you will really appreciate our clean and nice code because you are able to customize every single piece of our New York Epiq Street WordPress theme thanks to function_exists statement which allows you to use child themes. There are more professions that would appreciate this theme but it is not possible to name them all so let?s say just few more examples: computer specialist, geologists, model, financial adviser, biologists, economist, chemists, auditors, artist, gymnasts, salons and others.